Given the influence of the Catholic Church through history, it is not surprising that its members (many ordained religious) would have a significant impact on the world we live in. Not just through theology but also science and philosophy. This list takes a look at ten priests who made significant discoveries or in other ways changed the way we think, the way we live, or the way we believe. Ranking these religious men is very difficult – in most cases they are the giants upon whose shoulders we wish to stand (nani gigantum humeris insidentes) and it is impossible to place one above the other. This is by no means to be considered a “top 10” list as there are certainly many more equally great religious from history to choose from. Believer or not, no one can deny the influence of the Bible on the Western world. St Jerome is credited as writing the first complete translation of the Bible into the vernacular tongue of his day (Latin). This was to be the first time that the average man could read the Bible unhindered by a need for an education in Greek or Hebrew. At the time, of course, the majority of people in the civilized West were part of the Roman Empire and consequently spoke Latin. The Latin used by St Jerome was that of the common man, not that of officialdom. The influence of his translation is also so great that it remains the only official Bible of the Roman Catholic Church – with no other translation or version being considered its equal. 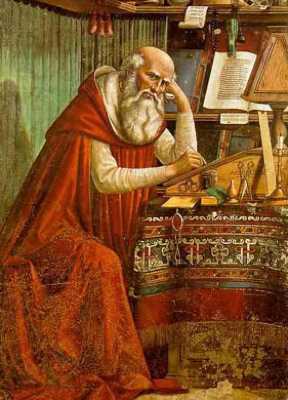 St Jerome was certainly a patient man (unless you criticized his work) as he spend forty full years working on his translation from ancient copies of the Old Testament and Greek and Latin manuscripts of the New Testament that no longer exist today. 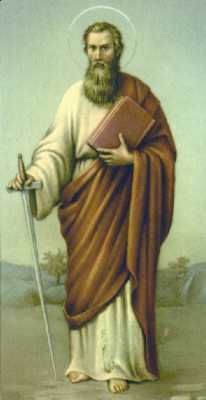 Of all the apostles, St Paul can perhaps be given the greatest credit for the Christianization of the West. 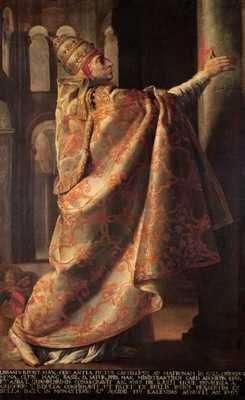 It was his victory in a dispute with St Peter over whether or not to require gentile converts to submit to ancient Jewish practices that made the Christian life more appealing to the citizens of the Roman Empire and beyond. Were it not for his declaring that circumcision (amongst other practices) were not necessary for conversion, the Church would unlikely have spread with the rapidity that it did in its infancy. Furthermore, St Paul’s writing on the behavior of married couples and the structure of the family remain influential for many people today (though not as much as it did up to the 1960s). Father Mendel’s work in the area of genetics has already had an immense impact on the world – but it is probably true to say that it has not yet been fully realized. With the potential for genetically altered animals (including humans) in the future, it might be one day said that Mendel was the father of the super-human. So significant was his contribution to genetics, Mendel is, of course, recognized as the father of said science. Although the significance of Mendel’s work was not recognized until the turn of the 20th century, the independent rediscovery of these laws formed the foundation of the modern science of genetics. Blessed Pope Urban II launched the first crusade which aimed to take control of the Holy Land from the Seljuk Turks. This was to be the first of seven significant crusades which influenced medieval history. The effect of these crusades can still be felt today in the ongoing unrest in the Middle East. In addition to this, Urban also reformed the leadership of the Catholic Church by setting it up in mimicry of a royal court; this structure remains to this day and continues to affect the daily lives of many Catholics as well as the Church’s place in international politics. His impact on the world was considered significant enough to put him on the road to sainthood and so he was declared “blessed” in 1881 by Pope Leo XIII. St Albert the Great was so influential in philosophy and science in the Middle Ages that he has been named one of only 33 “Doctors” of the Church. He was the first man to comment on virtually every extant work of Aristotle opening up the Greek philosophers to scrutiny. Without his commentaries and his influence on his pupils, modern philosophy would be a very different monster today and one might even say that the enlightenment may never have happened (as it was, in part, a rebellion against the medieval philosophies of the likes of St Albert). Through logic and observation, St Albert wrote in-depth works on such varied subjects as logic, theology, botany, geography, astronomy, astrology, mineralogy, chemistry, zoology, physiology, phrenology and more. 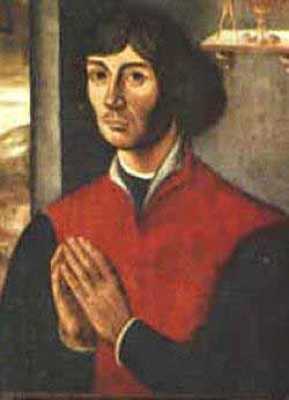 He is, perhaps, the greatest thinker and most influential scholar of the middle ages. 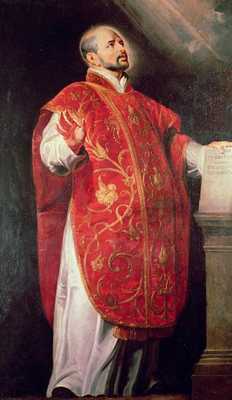 Everyone one of you reading this list (well almost everyone) is influenced every day by Pope Gregory XIII. It is his calendar that we have used since he issued his papal bull “Inter gravissimas” of 24 February 1582, stating that the day after Thursday, 4 October 1582 would be not Friday, 5 October, but Friday, 15 October 1582. The reason for his reform of the calendar was that the Julian calendar (in use since Roman times) had years which were too long; it shows the year as being 365 days, 6 hours in length – 11 minutes more than in reality. There was resistance to the change as some people worried that it would result in a loss of seven days of pay but ultimately it became the standard calendar of Europe and much of the world. 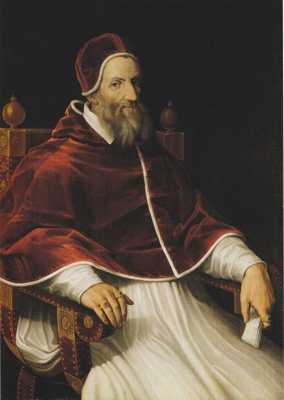 In addition to this big change, Pope Gregory XIII also influenced the development of the arts and sciences through papal grants and support. 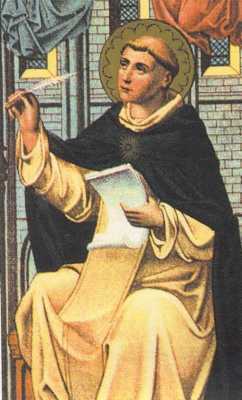 St Thomas Aquinas was a simple monk who defied his rich family by joining the Dominican order in the 13th century. The very simple and quiet man was to rise so high in the field of philosophy and theology that his name will never be forgotten. His influence was so immense that he changed the course of philosophical thinking completely – ultimately paving the way for modern philosophers in the Enlightenment period. 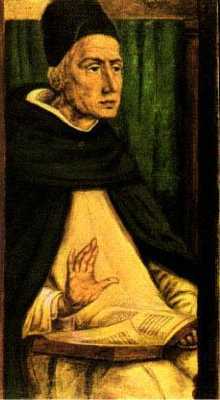 Aquinas’ philosophy was to affect the natural sciences including medicine – thereby impacting the daily lives of most Europeans. His influence is still felt in the Roman Catholic priesthood as his work on theology (The Summa Theologica) is still the basis for most seminary studies – shaping the thinking of other future priests who would and will influence the world of science. One such priest was to impact modern science in one of the most influential ways in history, Monseigneur Georges Lemaitre. 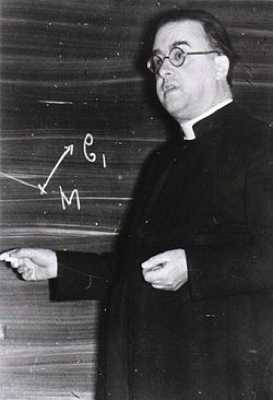 The father of the big bang theory, Monseigneur Lemaitre, was the first man to propose the concept of an expanding universe. His studies in the field of astronomy and physics also led him to be the first to derive what we now call “Hubble’s Law” and the Hubble Constant. Lemaitre called his “big bang” theory his “hypothesis of the primeval atom.” There is no need to go into detail regarding this priest’s influence in the world – with a few exceptions, virtually everyone in the scientific field believed or believes in his theory. 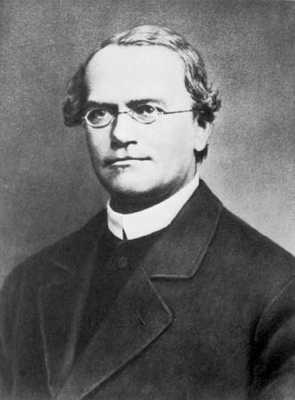 Lemaitre was also one of the first scientists to adopt the use of computers for cosmological studies and he helped create the fast fourier transform algorithm. St Ignatius has to take pride of place as the number one entry here because he was the founder of the Jesuits. Since their founder, this order of educator priests have been given credit for “the single most important contributor to experimental physics in the seventeenth century.” They also “contributed to the development of pendulum clocks, pantographs, barometers, reflecting telescopes and microscopes, to scientific fields as various as magnetism, optics and electricity. They observed, in some cases before anyone else, the colored bands on Jupiter’s surface, the Andromeda nebula and Saturn’s rings. They theorized about the circulation of the blood (independently of Harvey), the theoretical possibility of flight, the way the moon effected the tides, and the wave-like nature of light.” In addition, their contribution to the study of earthquakes has seismology labeled the “Jesuit science.” St Ignatius originally founded the order specifically for teaching and missionary work, a mission they continue to uphold today.